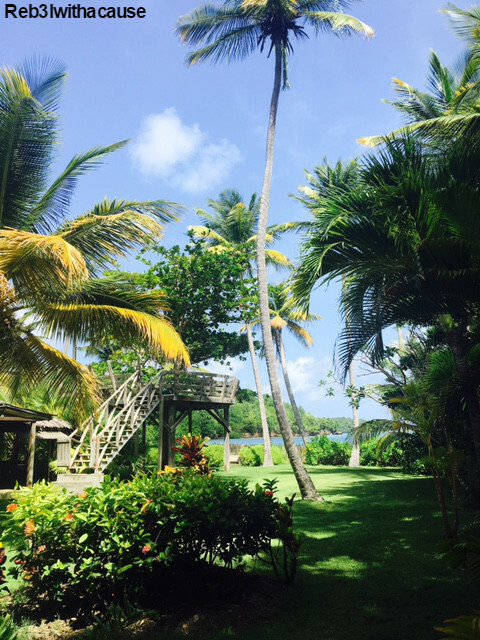 Another spectacular beach front property is the Petit Bacaye Villa located in Westerhall St. David. 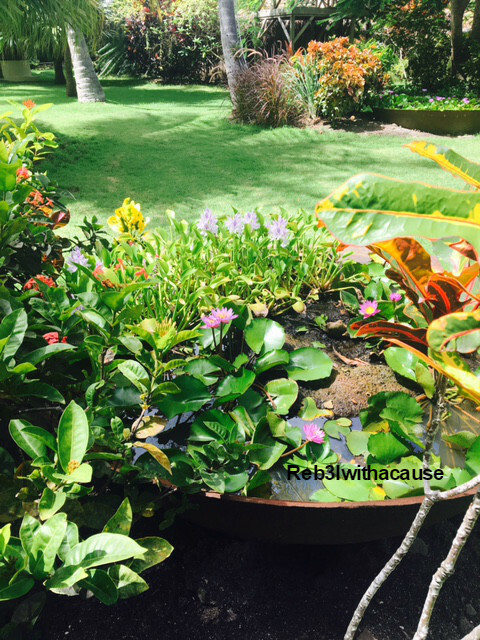 This entry was posted in My Photos and tagged Bay, Coconut, Grenada, iphone6s, Island Life, Nature, Photography, Serenity, Tropical Garden by R. Sarah Williams. Bookmark the permalink.